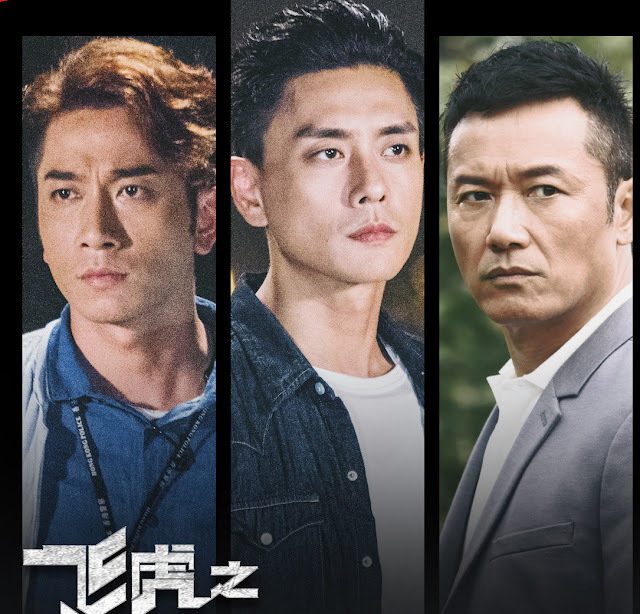 With the overabundance of dramas these days, it's hard to say for sure whether a drama will be a hit or a miss, regardless of how high profile it appears to be. 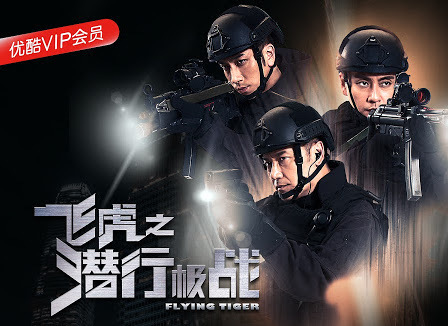 Flying Tiger 飞虎之潜行极战 is a cop drama that had a lot riding on the star power of its Hong Kong cast. It managed to exceed expectations to the extent that a sequel is in consideration. The cast has expressed interest to take part in a sequel, should there really be one, but it looks like another kind of collaboration may come first. While Ron Ng was attending a ribbon-cutting ceremony for his aunt's restaurant, he shared that he was on the phone with Michael Miu one day who asked whether Ron would be interested to open a hotpot place together. Ron doesn't know how to do business so he's very happy to have the opportunity to work with Michael Miu, even if they're not shooting a drama. Besides, he likes eating hotpot so when it was suggested to him that he could eat hotpot at his own shop in the morning and at night, it was a no brainer. Ron Ng also added that Bosco Wong may join the venture too.